After Sketchy Andy Lewis smashed it on his halftime show performance at this year’s superbowl, Madonna offered him the chance to go on tour with her…which he turned down – something I have a lot of respect for. “You can’t put a price on the slacklife,” he said. Word. So now it looks like Madonna is going to learn to slackline herself! She’s doing very well for the over 50’s community……slacklining really is for everyone! I hope her teacher is good… I’d have her walking the line in just a matter of hours. To learn how to slackline, contact Harry here. 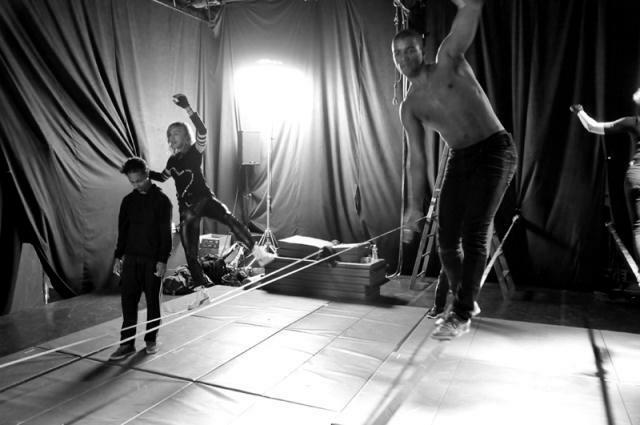 This entry was posted in Slacklining and tagged andy lewis, halftime show, madonna, madonna slacklines, madonna slacklining, Skandy, Sketchy, slackline, slacklining, superbowl, tour by harrycloudfoot. Bookmark the permalink.